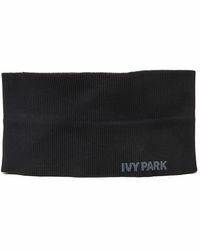 Proving working out can be stylish, Ivy Park hair accessories are all you need to take your active looks to the next level. Whether you're running outside and need a cool hat to keep you warm outdoors, or need to keep your hair under control with a slick headband, the range has got you covered. 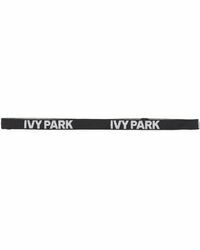 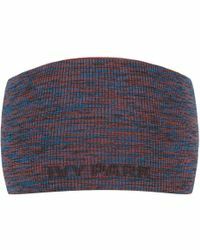 Detailed with the label's signature branding, these Ivy Park hair accessories are sure to get you noticed.